THERE ARE NO DELIVERY OPTIONS FOR ANY ITEM ON THIS WEBSITE. 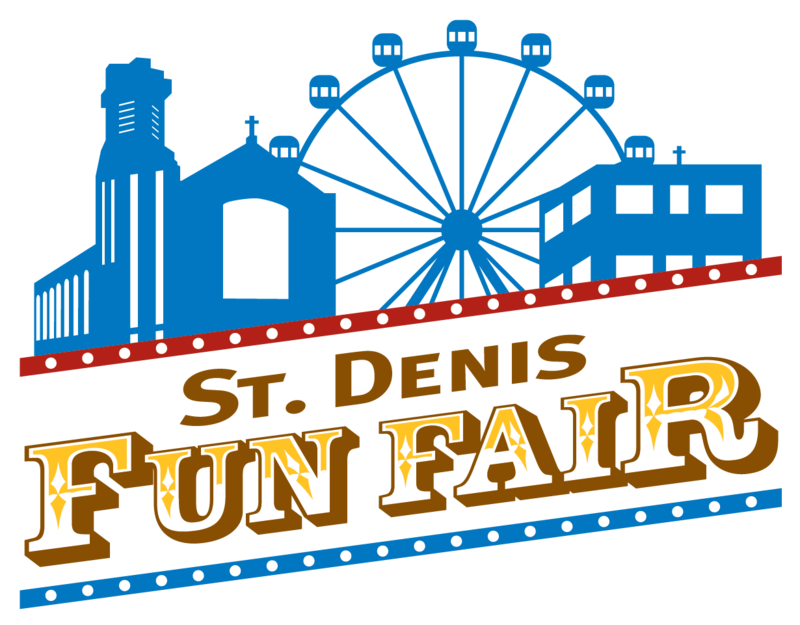 * You may pick up your Ride Tickets at the Registration Desk at the Fair ( Main Entrance of the Gym). * Your Sweepstakes Ticket Numbers will be on your receipt, and you need not be present to win..
* Your receipt is your Seat Reservation for the Texas Hold’em Tournament of your selected night.